China's government accused Washington on Monday of trying to block its industrial development after Vice President Mike Pence said tech giant Huawei and other telecom equipment suppliers are a security threat. A foreign ministry spokesman rejected suggestions Beijing might use its companies to gather intelligence about foreign countries. 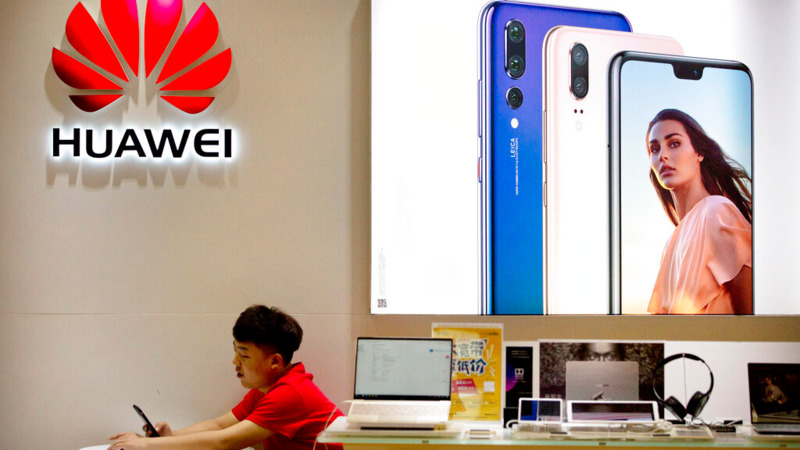 Growing U.S. pressure on allies to shun Huawei Technologies Ltd., China's first global tech brand, increasingly threatens its access to global markets for next-generation telecoms technology. The company, the biggest global maker of switching gear for phone and internet companies, denies accusations it facilitates Chinese spying. Its founder told reporters last month it would reject government demands to disclose confidential information about foreign customers. Washington is trying to "fabricate an excuse for suppressing the legitimate development" of Chinese enterprises, said the foreign ministry spokesman, Geng Shuang. Geng accused the United States of using "political means" to interfere in economic activity, "which is hypocritical, immoral and unfair bullying." Pence, speaking Saturday in Germany, urged European allies to take seriously "the threat" he said was posed by Huawei as they look for partners to build fifth-generation wireless infrastructure. 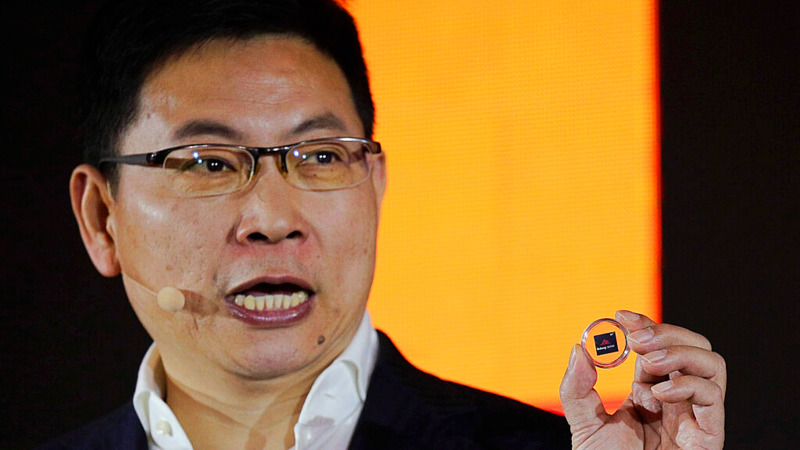 Huawei is, along with Sweden's LM Ericsson and Finland's Nokia Corp., a global leader in developing 5G technology. Pence said Huawei and other Chinese telecom equipment makers provide Beijing with "access to any data that touches their network or equipment." He appealed to European governments to "reject any enterprise that would compromise the integrity of our communications technology or our national security systems." The United States has released no evidence to support its accusations against Huawei and other tech companies. That has prompted some industry analysts to suggest Washington is trying to use security concerns to handicap Chinese competitors. Foreign officials including a vice president of the European Union have expressed concern about Chinese regulations issued last year that require companies to cooperate with intelligence agencies. That has raised questions about whether they might install "backdoors" to allow Chinese authorities access to foreign networks. "China has not and will not require companies or individuals to collect or provide foreign countries' information for the Chinese government by installing backdoors or other actions that violate local laws," said Geng. 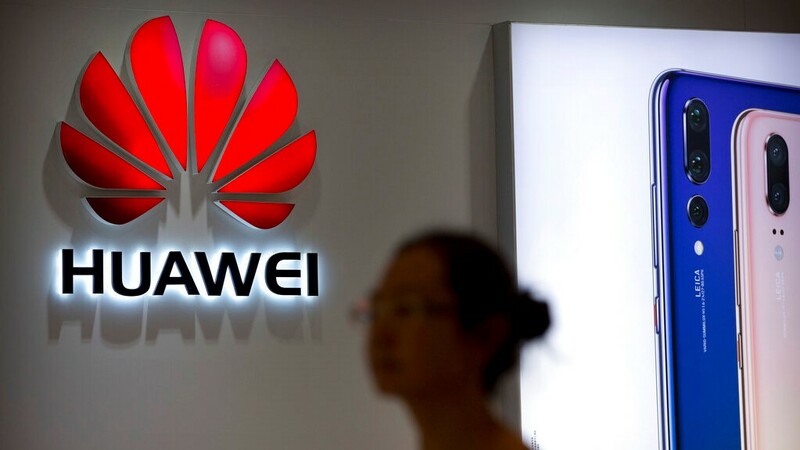 Also Monday, the Financial Times and other British newspapers reported that British intelligence agencies have concluded it is possible to mitigate risks of using Huawei equipment in 5G networks. The newspaper said the decision could be a blow to U.S. efforts to persuade European allies to reject Huawei because British authorities had access to American intelligence reports. Geng, the Chinese spokesman, expressed hope Britain will "make wise choices' and work with China "to bring more benefit to the two peoples."